This is a first for many of us: read an Indian novel in English, see a big production company buy the rights for it’s adaptation, walk into the cinema to watch the film. Yes, it’s a common occurrence, particularly in Hollywood, but how many times can you say it happens in Bollywood? Well, not from this coming Friday, when UTV releases Kai Po Che, the film adaptation of writer Chetan Bhagat’s ‘3 Mistakes of my Life’. So Chetan, why do you feel more of your screenplays have been turned into novels than any other present day Indian novelist? I think I write very plot driven stories. Very fast paced, action packed and dialogue driven which are well suited for cinema. The themes I choose resonate very well with a lot of middle class Indian audiences, which are the things that Bollywood filmmakers are looking for, so that is probably one of the main reasons. Then of course once you have success with one, the rest kind of follows in Bollywood. Do you believe that the same ingredients are required for a good screenplay, that are required for a good novel? I don’t know about good, but popular novels and popular movies do share some commonalities in that they have to be very plot driven. The focus in a film is on the moments within the story, rather than just the language itself. A good book is about the story, but also really good language and being very eloquently written, but that may not necessarily make a nice film. So given your success in Bollywood, would you contemplate taking one of your novels to Hollywood, to try and push it as a screenplay there? (Laughs) I don’t know really. I write for Indians, I want to reach out to and influence Indians. So my stories are extremely rooted in India, but maybe one day. 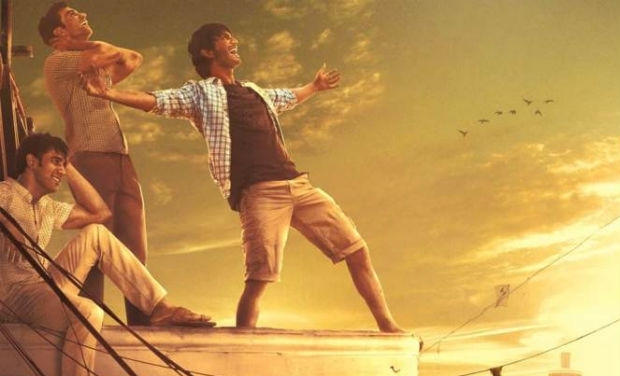 Kai Po Che has been chosen for the Berlin Film Festival, if that helps it get an international audience, then who knows, maybe! In England we have to rely on people bringing your books back from India and more recently Amazon to get hold of them, so do you see yourself basing one of your future books in England, America, or perhaps even Hong Kong? So if there was a film on your life, who would you like to play the lead? (Laughs) Ah, that’s a good one! I think Salman Khan would be a good idea! Good choice! 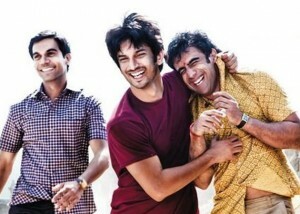 Going back to Kai Po Che, are you happy with how the final product has turned out? I think so. Everyone who has read the book, needs to be happy with it. The comments on both Twitter and YouTube look very positive, so lets see what they really think. How do you feel it compares to 3 Idiots then, which was a slightly looser adaptation of one of your books (5 point somone)? Well, Kai Po Che is a more intense story and therefore film. It has a more dramatic turn of events, life and death events versus the education system in 3 Idiots. So it is a different feeling. I think the emotional tension is higher in Kai Po Che . Were there any parts of the book that you wish you could have included, but had to leave out? 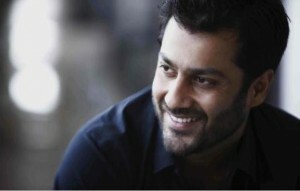 I think Abhishek Kapoor the director did not want to take a big political stance with the film. He was very clear that he wanted to make a film on friendship. He does not want to shy away from the events of Gujarat, but at the same time want to take any political sides. Any plans to convert your last book Revolution 2020 into a film? The producers UTV have only taken the rights for ‘3 Mistakes of My Life’, so I am hoping they do something with that. What about from you as a writer, anything in the pipeline? I am writing the screenplay for Kick starring Salman Khan and to be directed by Sajid Nadiadwala. After which I will sit down to write my next book. 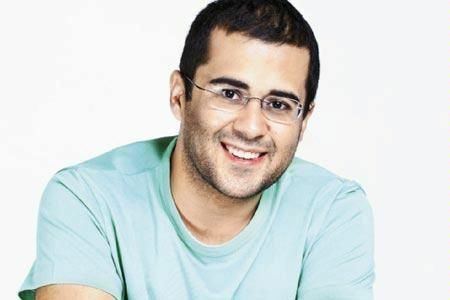 Great, we wish you all the best with Kai Po Che and wait eagerly for your next book! So readers, if you have not had the chance yet, do make sure you grab a copy of ‘3 Mistakes of My Life’, but if not most definitely do catch the film version Kai Po Che first, which releases worldwide on 22nd February, you will not be disappointed!